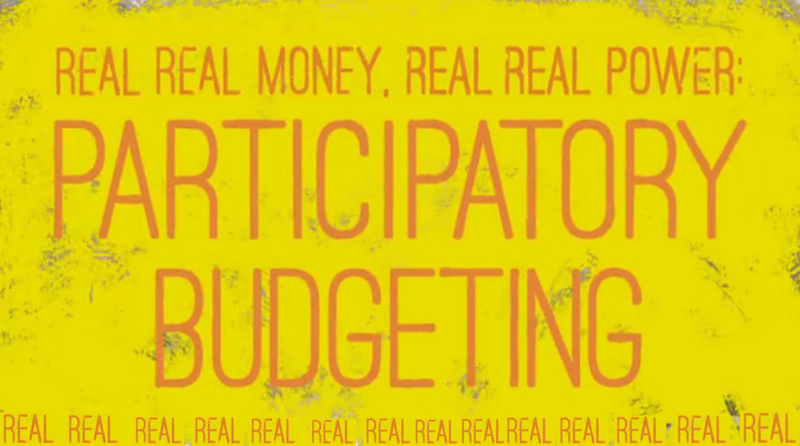 Heretofore, the PB program has been used to allocate capital expenditures, a portion of the available councilmatic discretionary funds that each of the City Council members receive annually. Council members joining in the program have made available $1 million apiece each year for a process where members of the public could redirect their energy to identify and vote on projects they valued. Councilman Lander recently made even more than that available, an extra $.5 million in his district for a total of $1.5 million. In all, the public that engaged was recently allowed to vote on the about $35 million in expenditures across those districts running the program. 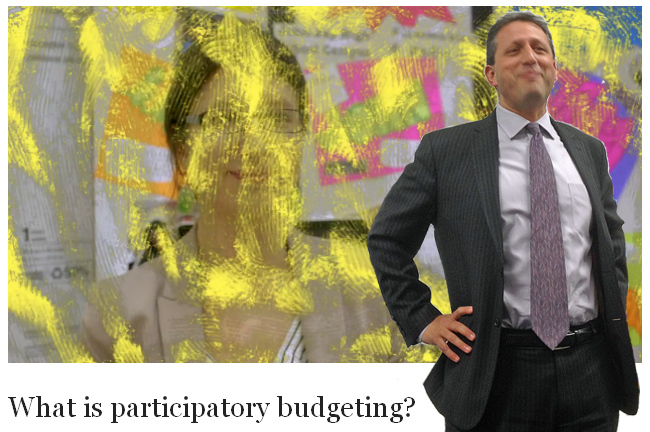 Lander has staunchly defended the program against critics who say the funds directed by the program are so paltry as to create little more than a sideshow, given the total city capital budget, the total city budget and even just the amount that is available through elected officials as discretionary capital expenditures. 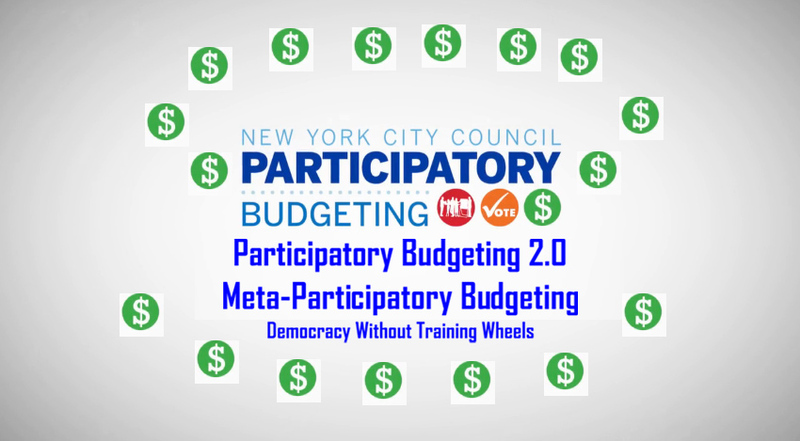 The city’s capital budget has been averaging about $8 billion a year (of which PB’s $35 million would be about 00.4%) and the separate NYC operating budget for this year is proposed to be over $80 million. 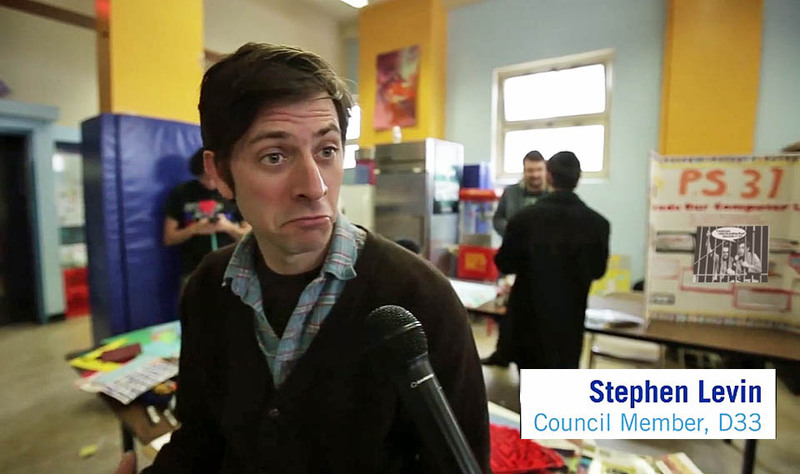 Each of the city’s 51 council members gets $5 million in discretionary funds with total elected officials discretionary funds totaling about $400 million (Borough Presidents also have discretionary funds). 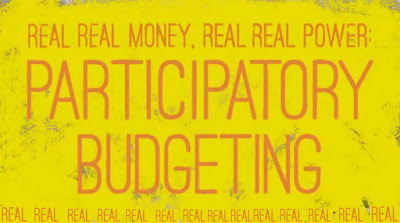 Administrative costs for the panel will be kept extraordinarily low, next to nonexistent, through the use of a public-private partnership approach where those choosing to be on the panel will bear their own expenses, almost undoubtedly meeting on an ad hoc basis in gatherings at private residences or dinners where discussion of proposed projects can integrate readily with other business and social interactions. It is expected that panelists will already be of means as they will also be expected to make public-spirited contributions to the essential business of funding NYC elections and the related need of running of campaigns. According to Mr. Lander, the efficiency of the program structure that is being rolled out is that whatever the panel can be convinced by the public is a good idea has a very high probability of being effected with very significant commitments of public funds backing them. Not only is the likelihood of effectuation enhanced, the process is much more direct than relying on council members as conduit decision makers. In addition, whereas government has always been subject to lots of “procurement rules, red tape and regulations that need to be in place,” Mr. Lander said these approvals would provide the sort of “done deal” imprimatur that would help assure they move through to completion. The names of those on the informal panel will not be known since it is considered that they will have a freer hand to vote their conscience, making the inevitably hard decisions that will confront them, if their privacy is protected. 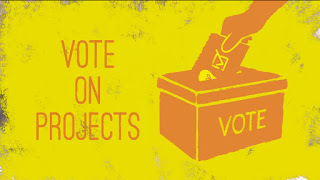 Both Lander and Levin agreed that members of the public wishing to steer a path while not knowing who in actuality would be considering their proposals could help surmount their frustration by considering themselves as addressing the same decision makers as have always had ultimate say about the city’s affairs. 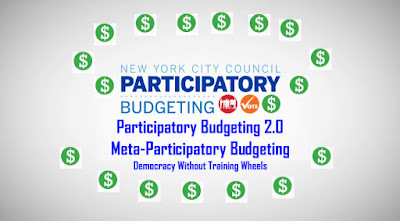 Councilman Lander said that his press release announcing the launch of Participatory Budgeting 2.0 -“Meta-Participatory Budgeting” was timed so that the first year of its actual implementation one year hence could also be the same date: April 1st.